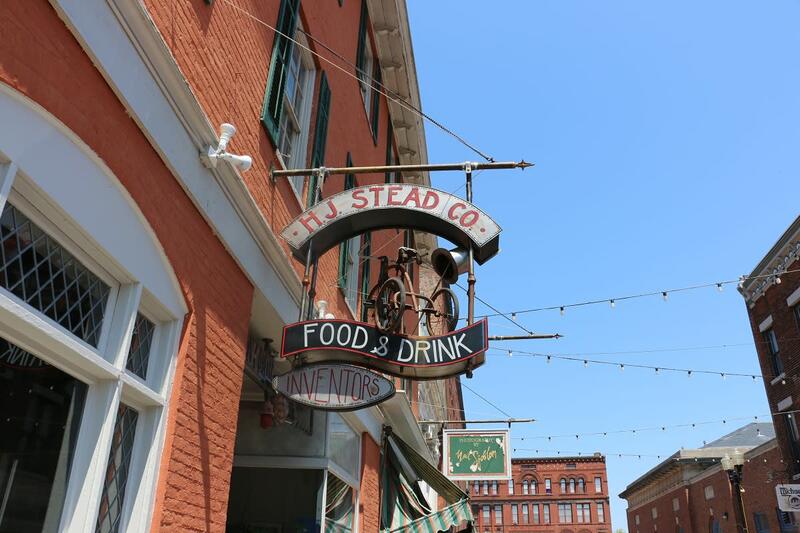 In 1907 this unassuming venue tucked away on Geneva's Linden Street was a metal shop and manufacturer known as H. J. Stead Company. When renovations for the restaurant space were taking place, a sign for the original H.J. 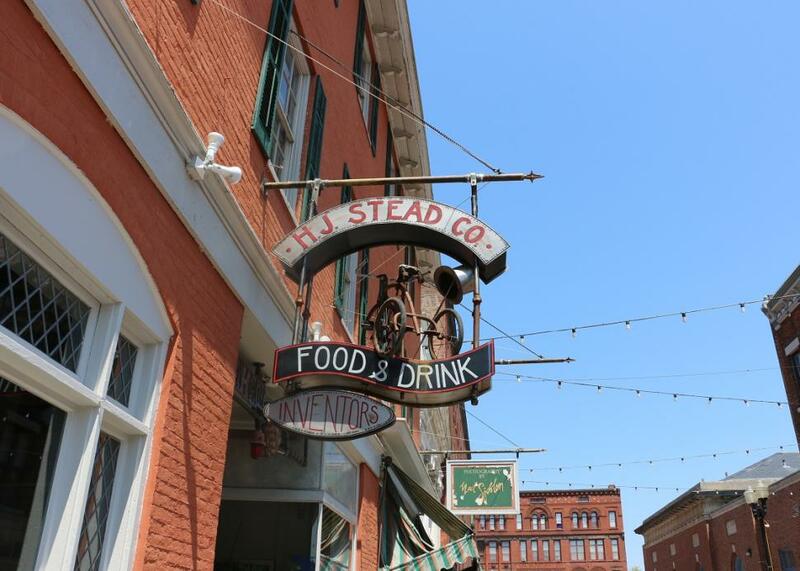 Stead Company was found and it was decided to raise the name from its ashes and use it as the name of this marketplace-style eatery. Look for local wine, beer and coffee, as well as delicious dishes served up by Chef Samantha Buyskes, a former Food Network "Chopped" competitor.